The average machine weighs 125kg and measures 26" wide x 26" deep x 72" tall. If you buy from an unlicenced fruit machine seller you are in fact aiding and abetting a crime. In a good pub a fruit machine will take around £600/£800 a week. 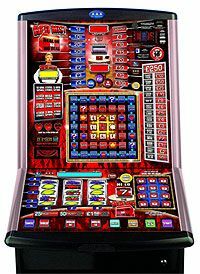 A brand new fruit machine costs in the region of £3000. Most pub fruit machines are set to 78% payout but this is averaged out over 10,000 and not 100 plays. It also doesn`t include all the variables like skill chances. 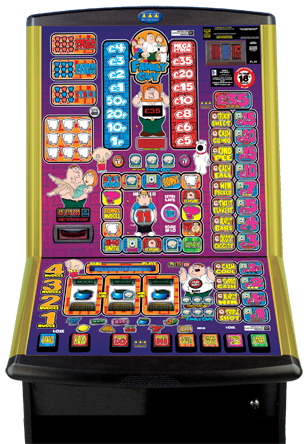 Fruit machines cannot be sited in takeaways, taxi ranks, fish shops, cafes and anywhere else that is an unlicenced premises. A good pub will have its fruit machine swapped every 6 weeks. 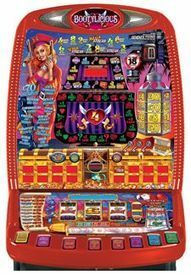 Most of the fruit machine guides are actually taken from the game manual of the fruit machine and most cheats are purposely built into the machine to be found by players. 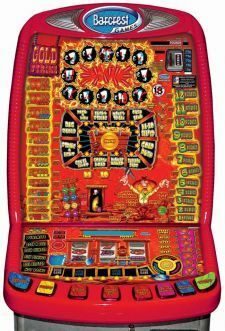 A lot of people claim to be professional fruit machine players but there are actually only around 5 people in the whole of the UK who can actually make a living from fruit machines and they are banned from most venues. I think that the best and only way to win is to actually own one yourself. You can also learn a lot about machines by playing your own. We service and play machines all day as part of our 30 point check and we very rarely win. You can see clearly how the machines cheat you.